For connecting two modular phones to one wall jack. 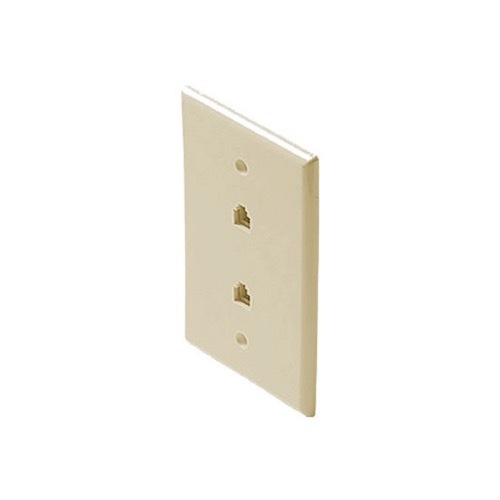 Attach spade lugs from existing line cord to corresponding color terminals. Then replace the face plate and plug in to phone.